Pole Signs — Atlas Signs Services, Inc. 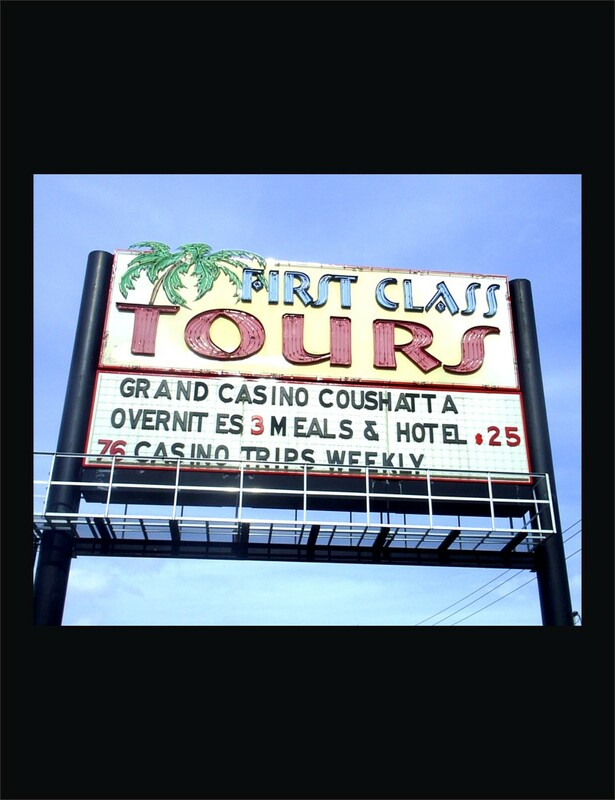 The addition of a new pole sign helps businesses and schools alike by increasing visability. 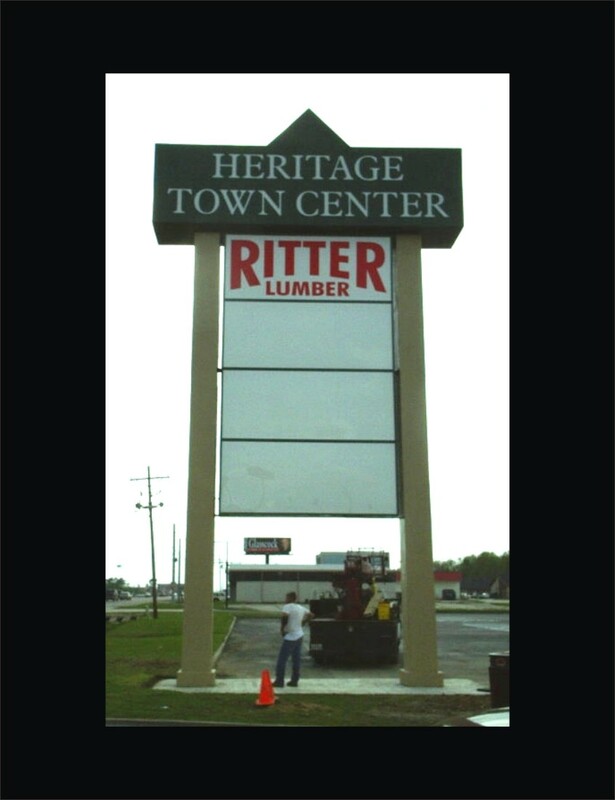 Atlas Sign specializes in the fabrication and installation of custom pole signs. For the last 40 years Atlas Signs has helped multiple school districts like Houston ISD, Aldine ISD, Pearland ISD and Pasadena ISD inform students and parents about upcoming events. More people from the community are involved when they are better informed.